Mr. Levy holds a BS in Business from the New York University Stern School of Business, with a concentration in Finance. Alexandre Levy is a Senior Analyst at CapM. Mr. Levy is involved in all aspects of mergers and acquisitions advisory in the healthcare, consumer, retail and software sectors. 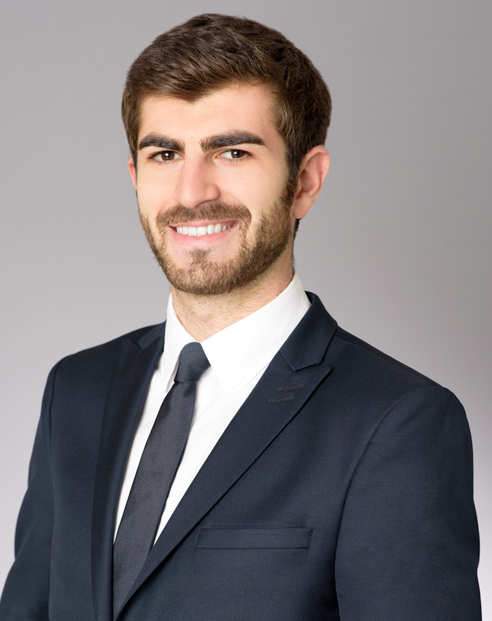 Prior to CapM, Mr. Levy covered financial institutions at Credit Agricole Corporate and Investment Bank. His areas of focus centered on the reinsurance and payment industries creating deal analysis and industry reports. He also worked on the social lending industry for the securitization department. Mr. Levy was previously a member of the advisory team at Restoration Partners in London where he provided strategic guidance to technology start-ups. His main responsibilities included working on the development of Lockheed Martin’s virtual technology incubator. Mr. Levy is a native of France and holds an undergraduate degree in Finance from New York University Stern School of Business. He also completed substantial coursework in finance and politics from NYU London and HKUST in Hong Kong.